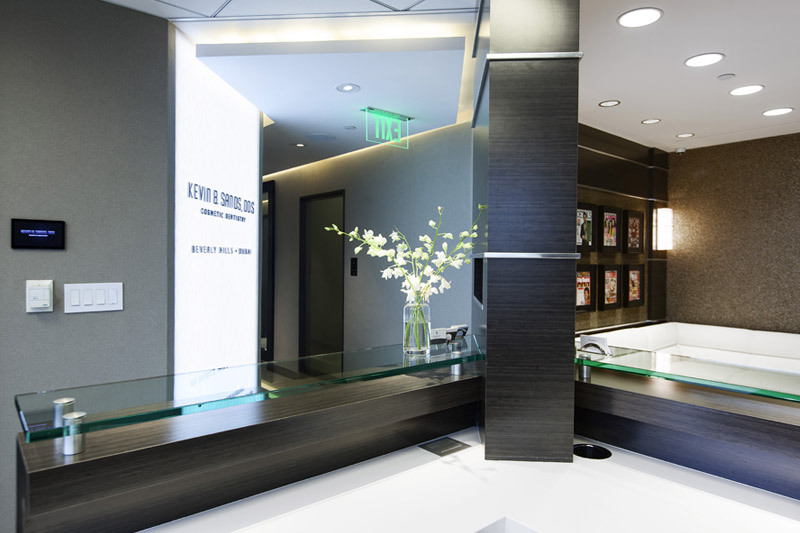 An LVI Preferred Dentist, Dr. Kevin B Sands is one of the best-known dentists in the Beverly Hills area. 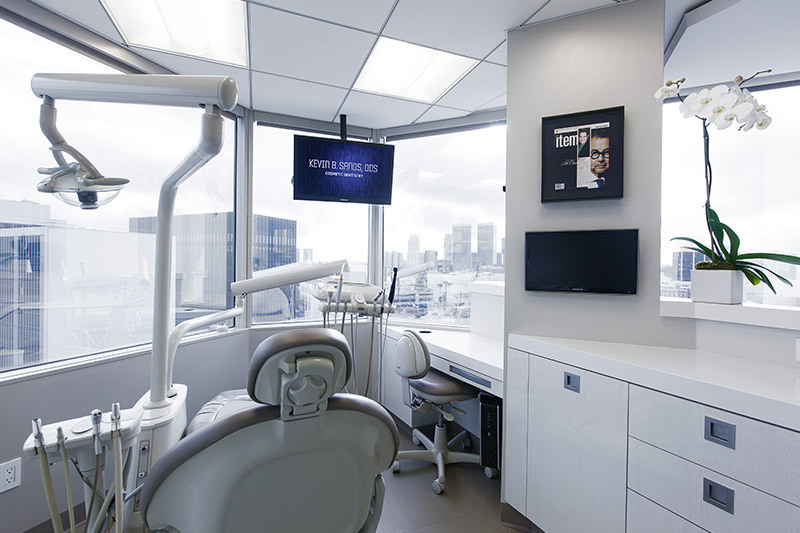 His clients include well-known Hollywood celebrities as well as private citizens who simply crave a Hollywood smile. As a member of the Academy of Cosmetic Dentistry and the American Academy of Cosmetic Dentistry, Dr. Sands works to remain at the forefront of the cosmetic dentistry field. 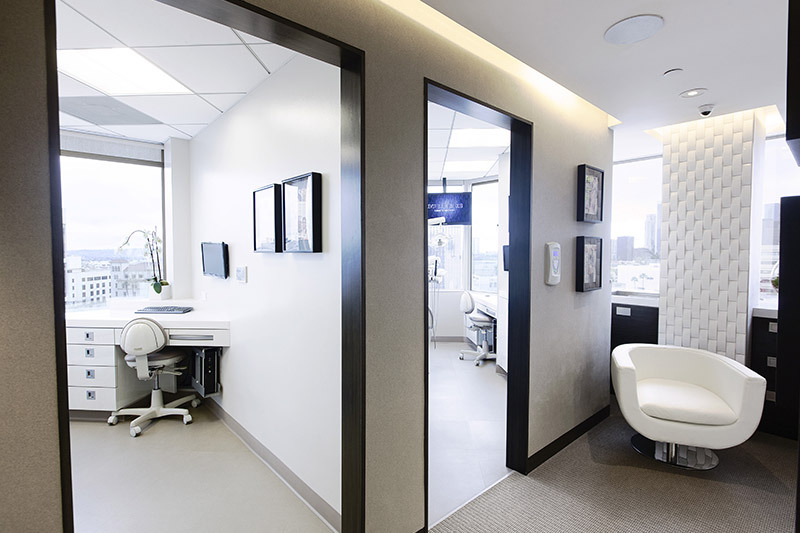 His office uses state-of-the-art technology, and he includes the latest procedures and techniques in his practice so that he can continue to provide his patients with the experiences they have come to expect. 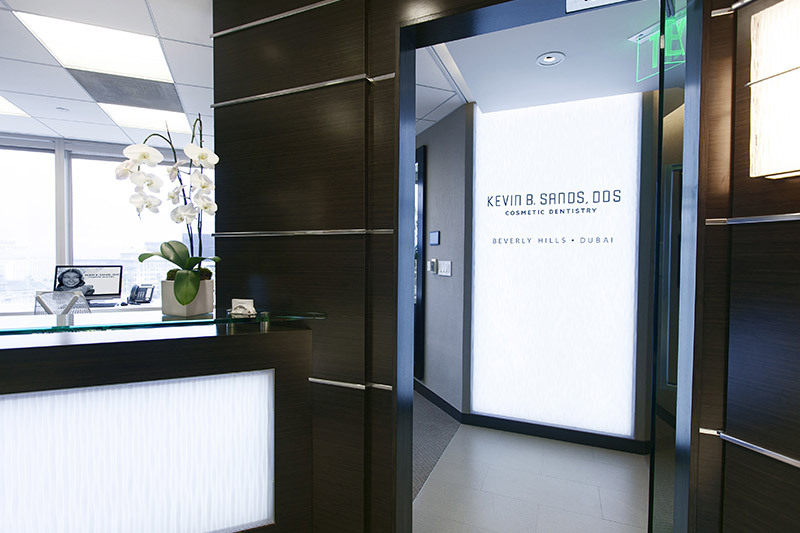 Dr. Kevin B Sands graduated from the University of Southern California School of Dentistry. After he completed his degree, he continued his education in the field of cosmetic dentistry at the Las Vegas Institute for Advanced Dental Studies for Advanced Anterior Aesthetic Dentistry. His work has not only graced the smiles of numerous top celebrities but has also been showcased in numerous print and television media outlets. He has been recognized by both his patients and peers for his artistic vision, his refined techniques and his commitment to excellence. Patients who are unhappy with their smiles often seek out Dr. Kevin B Sands, who takes a personalized approach to each smile he treats. 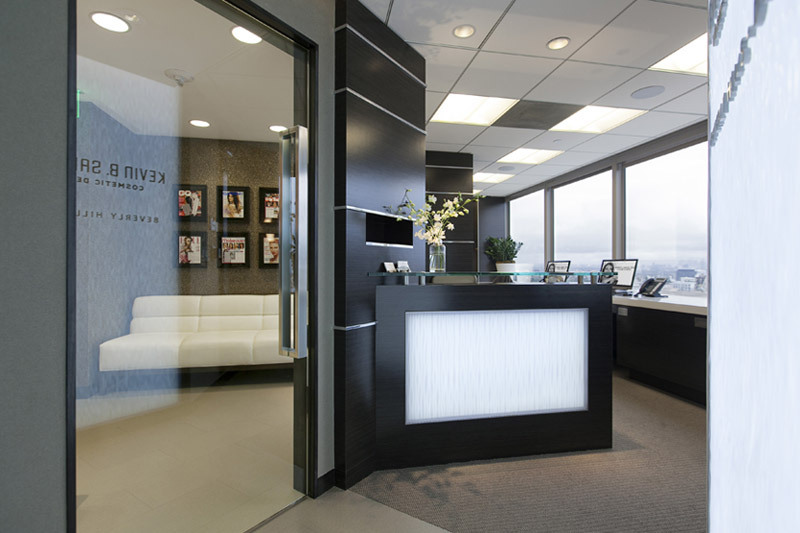 He customizes treatment plans that address specific aspects of a smile for a look that is as individual as the patient. Compassionate care is at the basis of his treatment philosophy, and his office staff is just as committed to his treatment ideals. Dr. Kevin B Sands offers comprehensive cosmetic solutions for virtually any smile flaw, including missing, stained, chipped or otherwise flawed teeth. Treatments include dental implants, teeth whitening, Zoom whitening, porcelain veneers, dental bonding and smile makeovers, and each treatment Dr. Sands recommends is designed not just to restore beauty but also function and health.